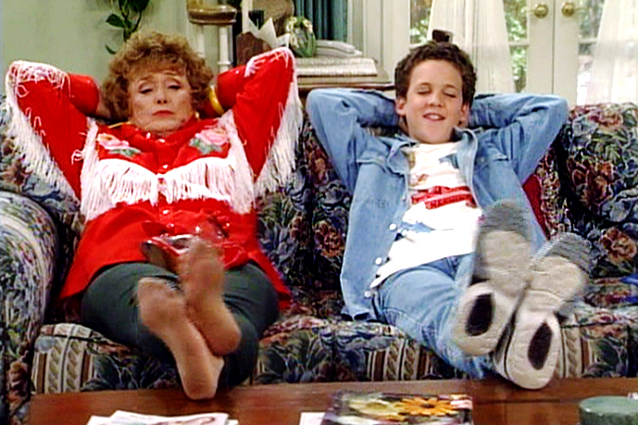 For kids growing up in the 90s, no show captured your experience better than Boy Meets World. Through laughter and tears, over 7 seasons we grew up alongside Cory, Shawn and Topanga. While we never had a teacher as great as Mr. Feeny, there were so many classic moments that were totally relatable. We spent so much time with these characters that it can feel like we grew up knowing them. But odds are you never realized some Hollywood A-listers had bit parts on the show. See if you recognize any of big stars from their small parts on the show. The American Pie star began her career in a much more PG teen comedy. She actually appeared on Boy Meets World twice, as a pair of different characters in very small roles. The Hawaii 5-0 and Dexter star looks almost the same today as when she appeared on the show over 20 years ago as one of Eric’s dates. Bure, who was already a household name for her role as D.J. Tanner on Full House, had a cameo as a witch in the show’s 5th season. Also making a special appearance in the same episode? The original teenage witch herself, Melissa Joan Hart. It’s hard to take the Parks and Recreation star seriously now, but in the 90s nobody wanted to mess with Griff, the toughest guy at Cory and Shawn’s school. Unfortunately, she left us too soon, but this Clueless star managed to steal every scene as Topanga’s unusual friend friend Trini. These days he’s known for hosting The Walking Dead’s recap show The Talking Dead, as well as game shows like The Wall. 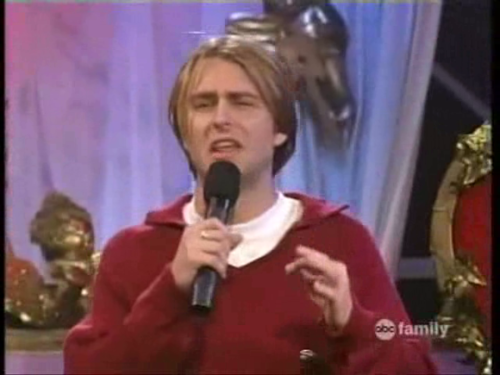 But in the 90s Hardwick was an MTV host on shows like Singled Out. Hardwick played himself when Cory’s brother Eric went on Singled Out looking for love. Click the next page for 5 more celebrity appearances! The Matthews family was definitely one of our all-time favorite TV families, but these great ones also deserve some recognition. And in case you need to scratch your 90s nostalgia itch a little more, here are some surprising facts about another classic show. But first, here are some more celebrity appearances on Boy Meets World. Topanga stuck with Cory through thick and thin over 7 years, so it would take something pretty drastic to break them up. 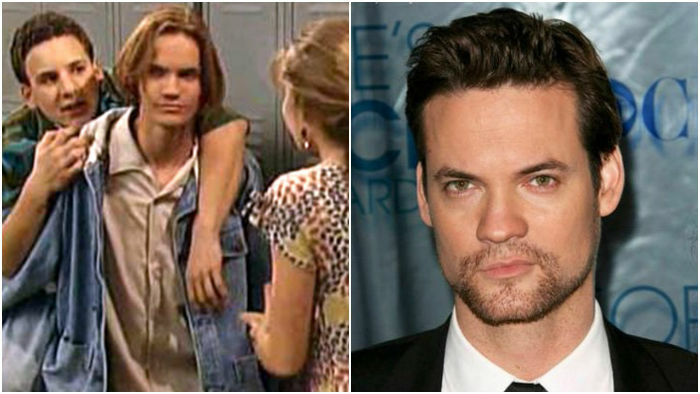 Unfortunately Shane West, the heartthrob from E.R. and A Walk To Remember, was up to the task. Another E.R. star had her own memorable appearance on Boy Meets World. Cardellini played Lauren, the ski-lodge girl who almost came between Cory and Topanga. 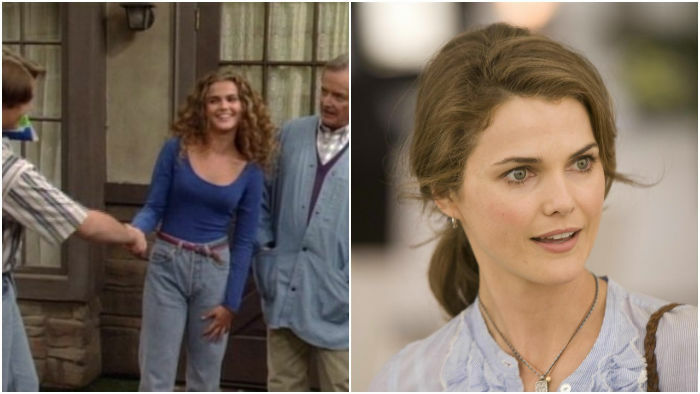 Before she starred in TV shows like Felicity and The Americans, Keri Russell played Mr. Feeny’s attractive niece, who caught Eric’s eye. Share this list if you loved watching Boy Meets World!